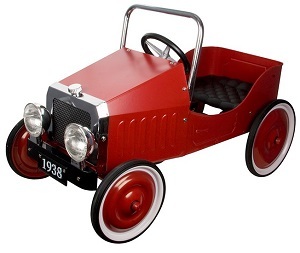 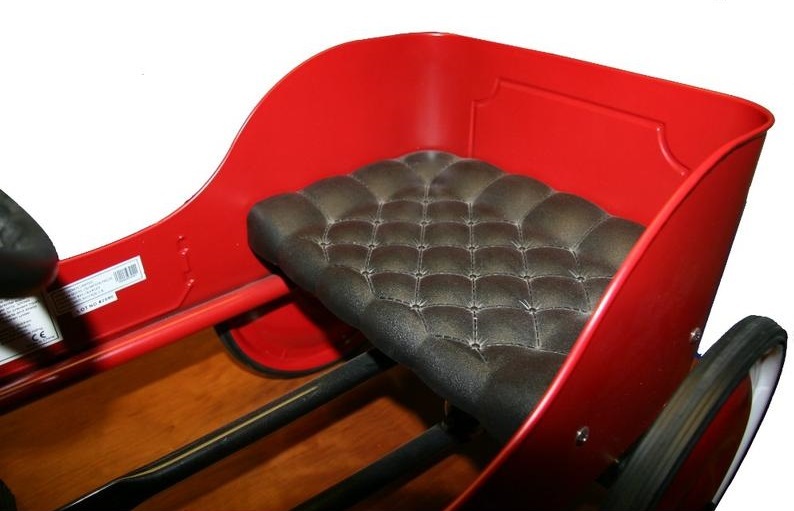 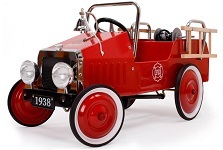 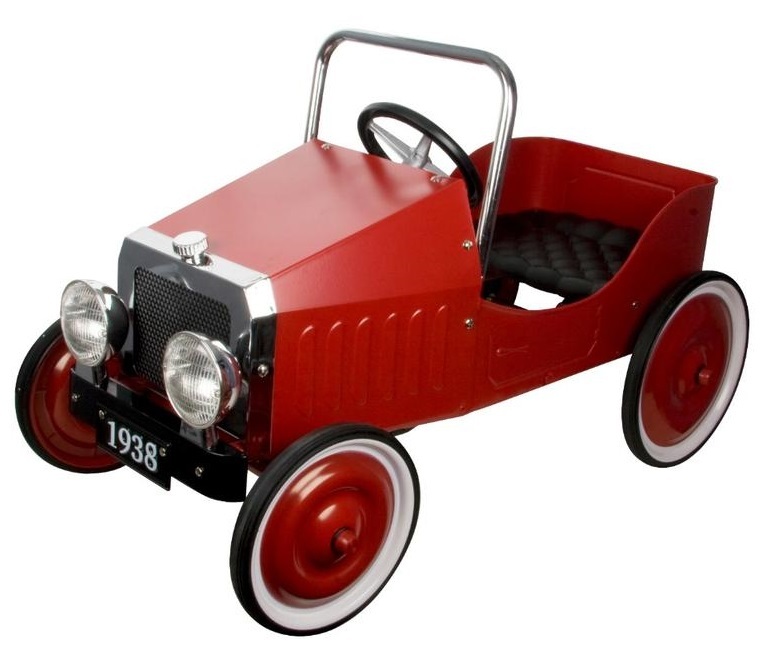 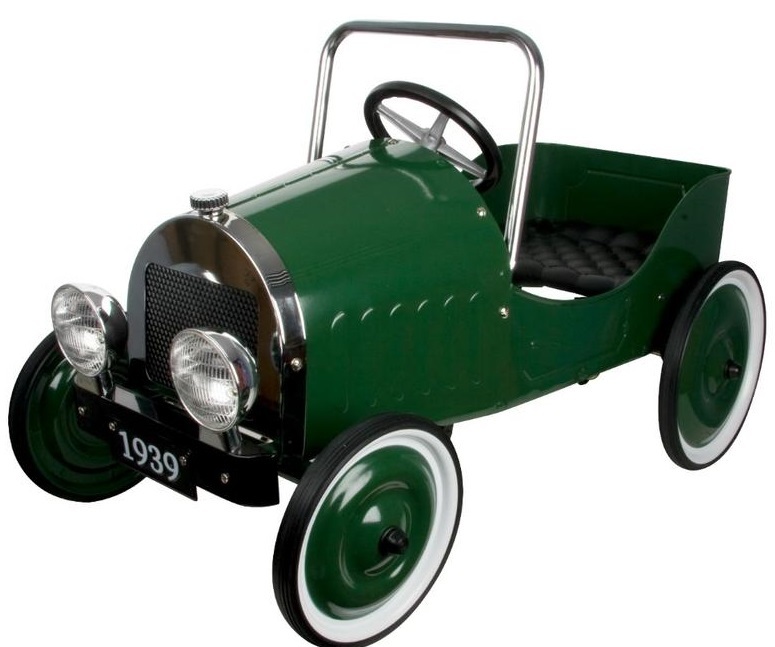 These 1930's Jalopy Pedal Cars are handbuilt in strong steel with solid wheels, a square chrome grille and leather-look seat. 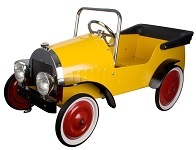 A sound entry-level car at an excellent entry level price. 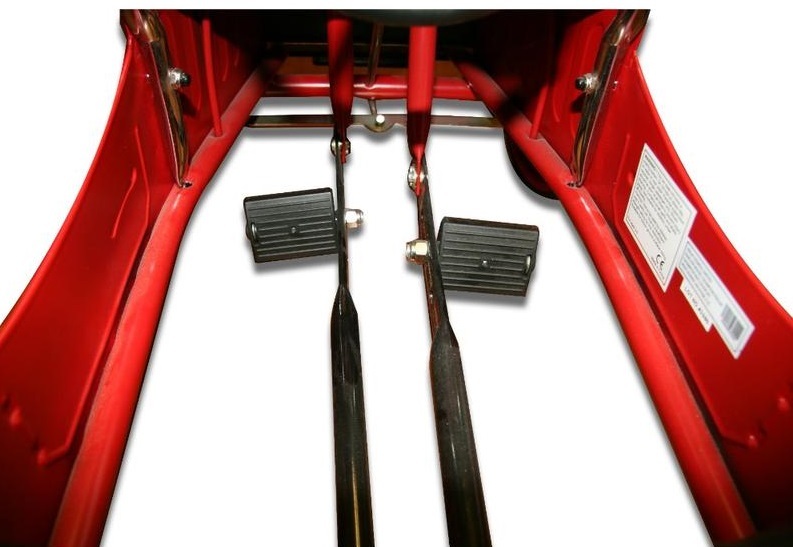 Push Pedal.